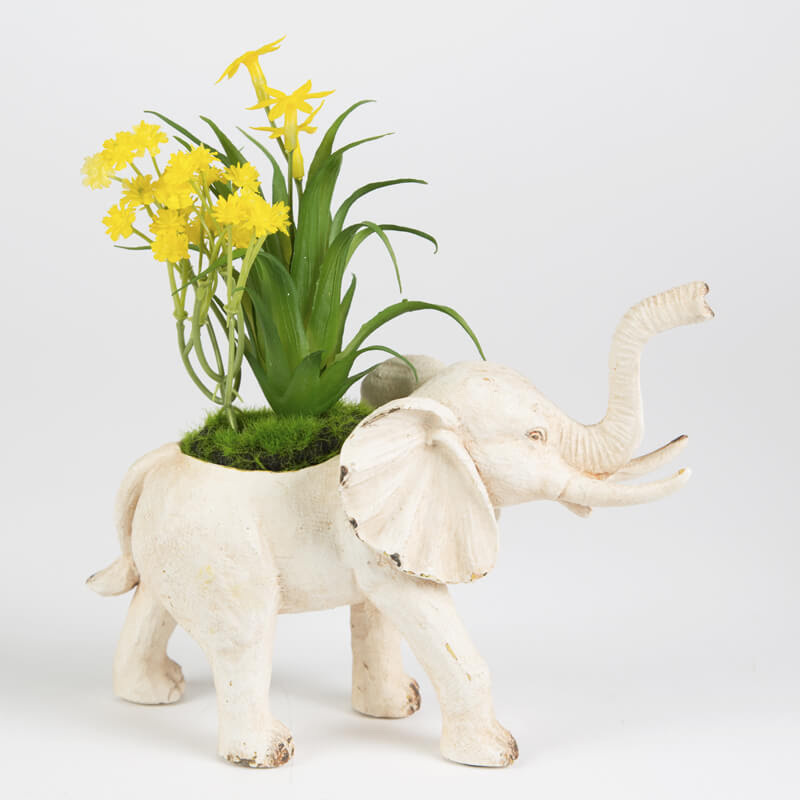 The planter pot that puts perfection into your garden, with this stunning Elephant Planter this could be an interior for indoor plants like cacti, or an exterior ornament for floral items. The shabby chic design makes for a delicate decoration for your home and garden, and brings a touch ofvintage to your décor. Filled with artificial plants, this is durable and stylish, but is able to be removed for re-filling with real plants. 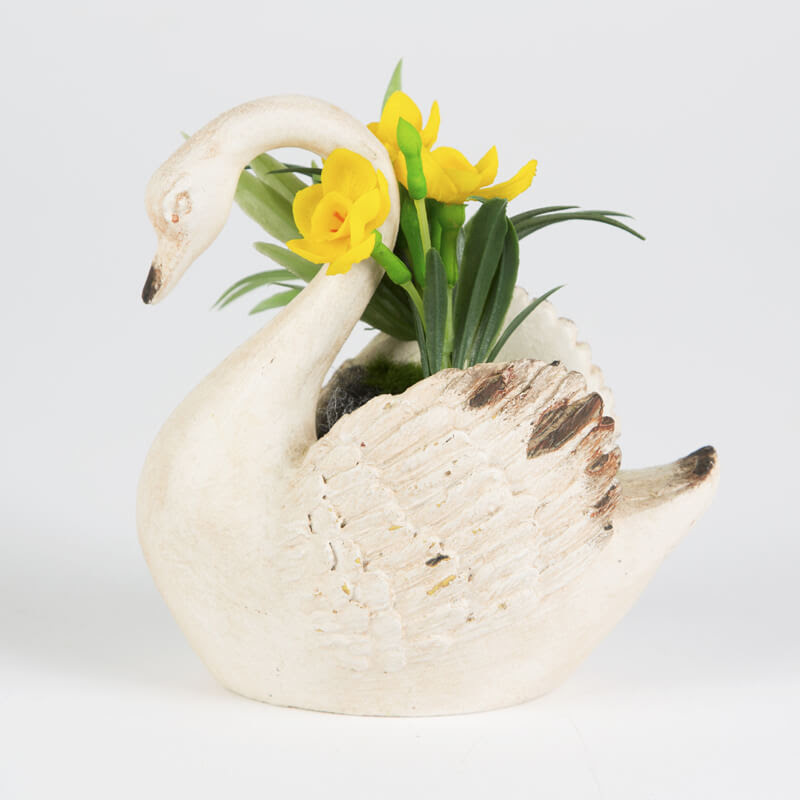 TheSwan Planter makes a stunning gift for any wildlife lover. Get any gardener or interior lover this gorgeous homeware today for just £12.95 from www.prezzybox.com now!